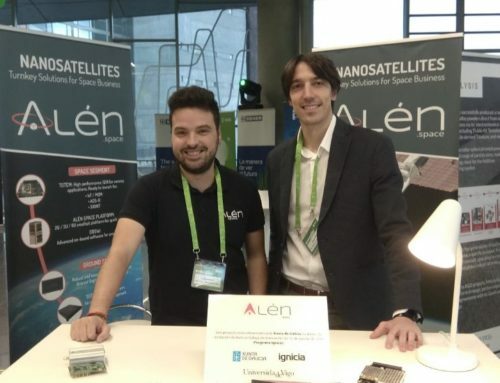 Part ot the team of Alén Space participated between August 4 and 9 at the Small Satellites Conference (SmallSat 2018) in the city of Logan, Utah (USA). In this week of intense work, our delegation shared thoughts, work experiences and reflection with other playes of the New Space environment. 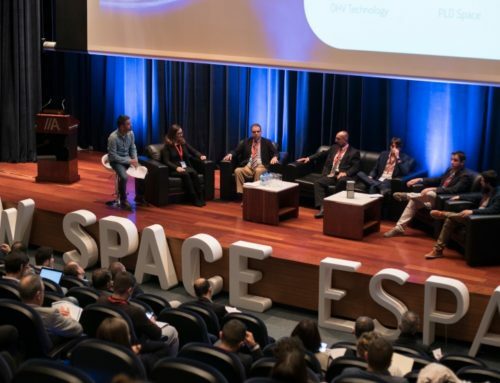 Companies from more than 40 countries gathered engineers, educators and entrepreneurs at Utah State University to talk about the latest nanosatellite technology. 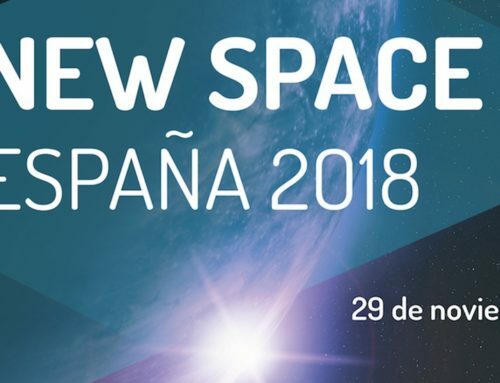 More than 2,500 attendees could hear the news of Rocket Lab, the initiative of NASA for small satellites, as well as presentations on cybersecurity, propulsion systems, communications, the new standard Launch-U … And the news of many other New Space companies.